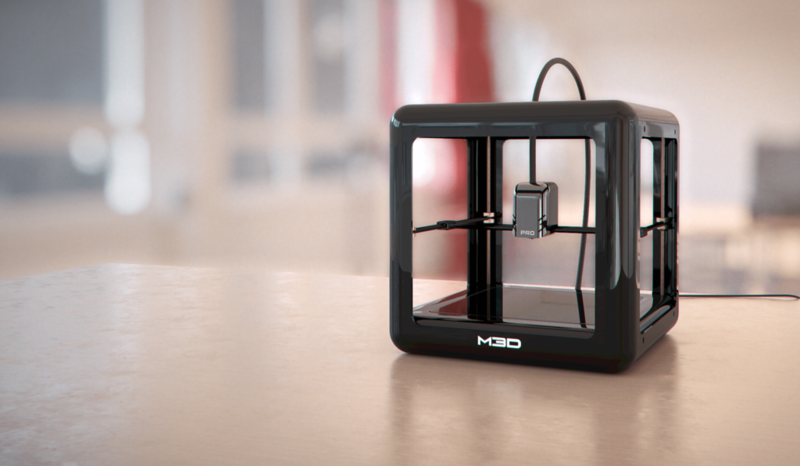 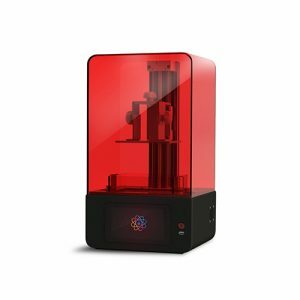 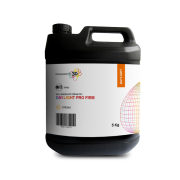 Micro Pro 3D Printer (M3D Pro) is the professional version of M3D. 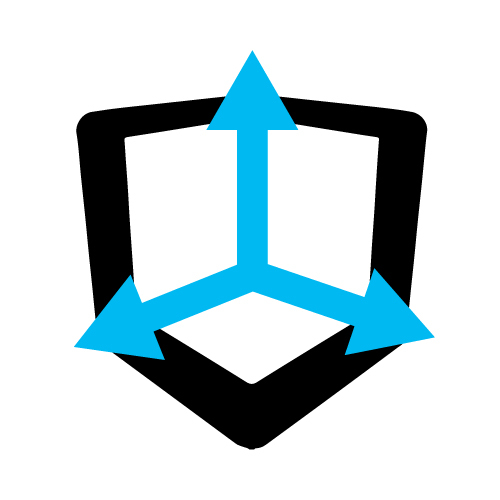 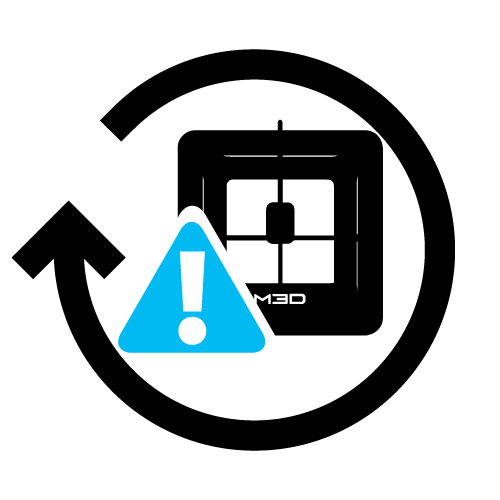 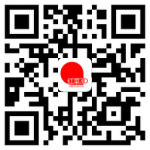 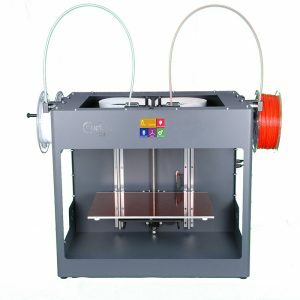 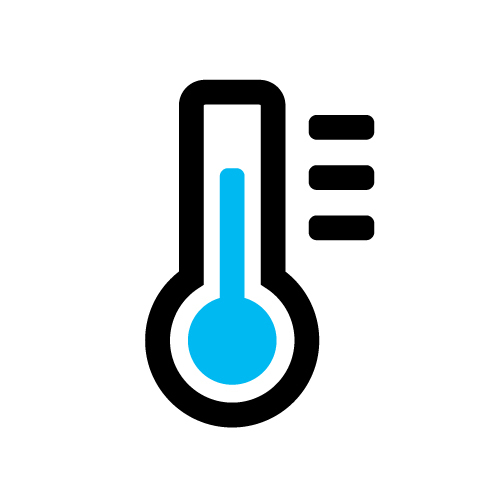 It inherits M3D’s user friendliness and added to it are numerous powerful upgraded features. 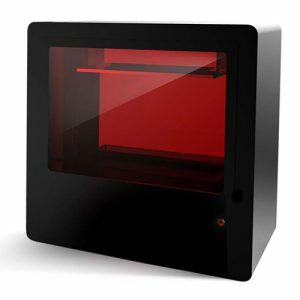 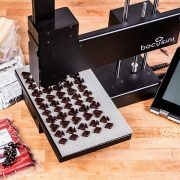 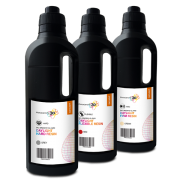 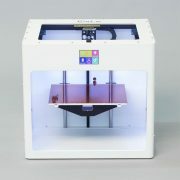 Everyone can now enjoy the best 3D printing experience with a very affordable price tag! 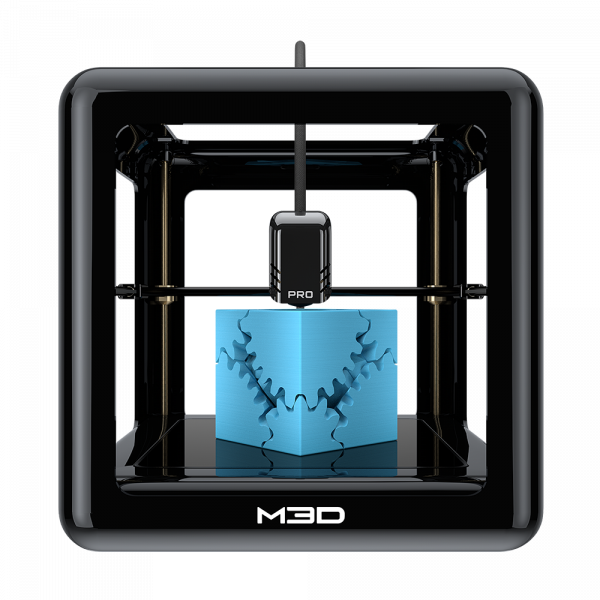 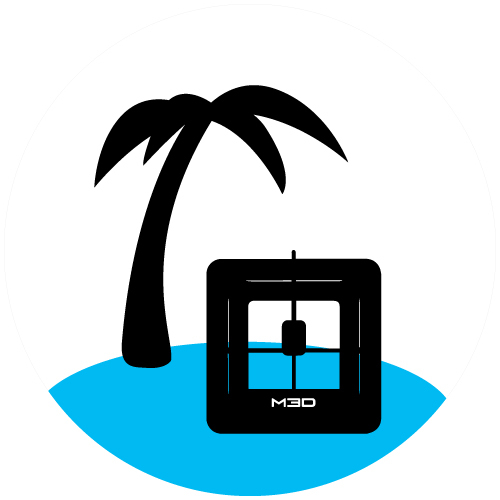 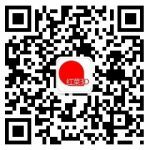 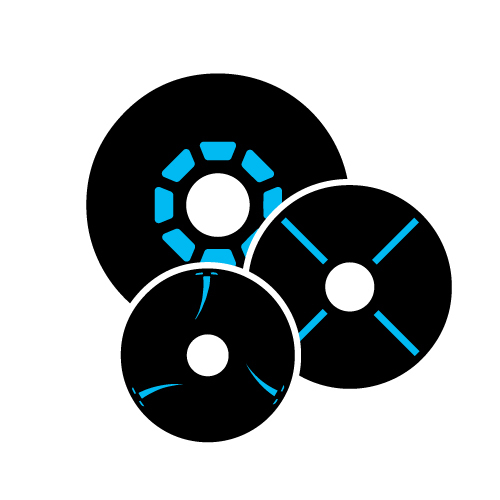 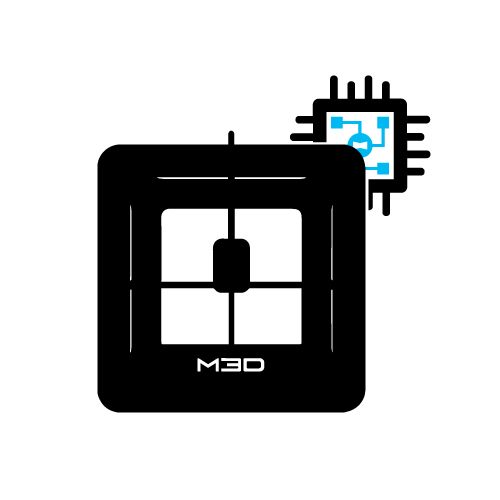 M3D, 3D Ink, and Print Anything are registered trademarks of M3D LLC, Fulton MD.